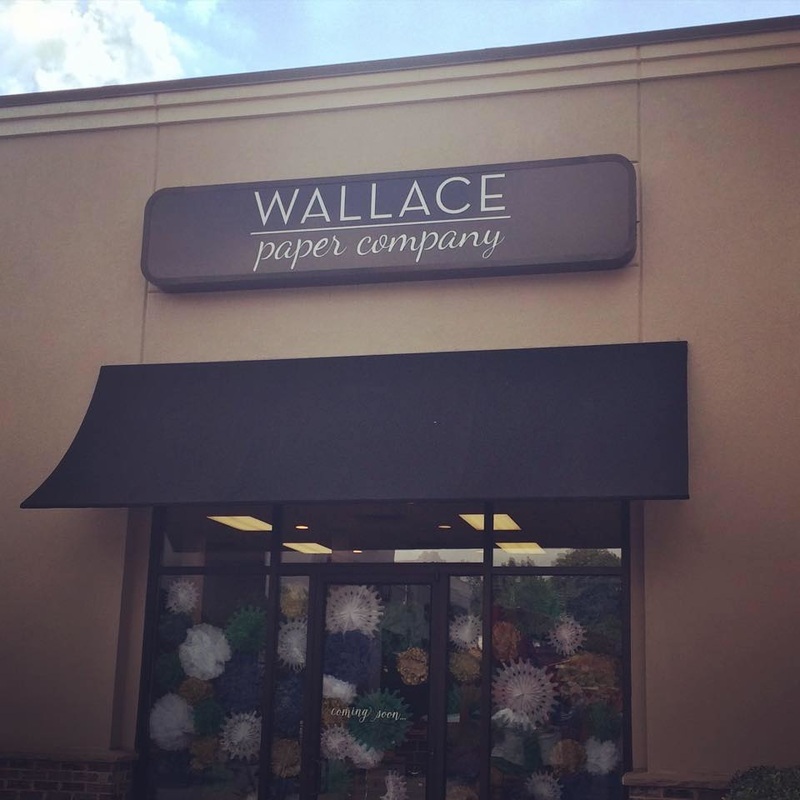 Our store is located in the Bearden shopping district of Knoxville with a well-curated collection of stationery, greeting cards, gift wrap & party supplies for any occassion. 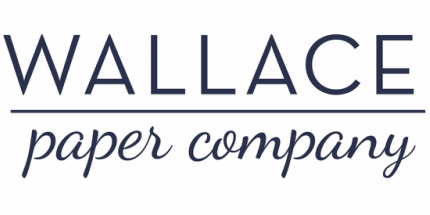 We carry many of the finest stationery and party supply companies in the country. From engraved classics to unique letterpress designs, each line is specifically chosen to coordinate with our customers' lifestyles. Our consultation area has 100s of examples for engraving, thermography, letterpress or flat printing designs. We meet with each client to walk them through the process and ensure the invitation, stationery or other items are as memorable as the occasion. Our owner, Sharon Deaver, started her career at Christie's auction house in New York City in the 20th Century Design Department. After receiving her MBA from the University of Tennessee, she worked for the largest fashion company in the world - living in 9 cities across 3 countries. Experiencing so many vibrant cultures & locales, she knew her hometown of Knoxville needed to experience more of what the world could offer. When not at the store, Sharon enjoys a well-made cocktail, board games and vintage hats & clutches. Alice comes to work at the story every day and loves to greet each customer with a wag of her tail.